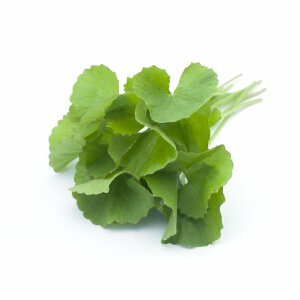 Native to humid climates, the Centella plant has famous medicinal properties. Rich in phytochemicals, antioxidants and essential vitamins, Centella extract is used to help fight skin aging, brighten the skin and soothe irritation. Known also for its collagen boosting effects, Centella extract helps plump and smooth the skin for a youthful, vitalized appearance.